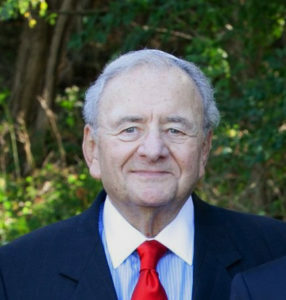 Lawrence R. Shapiro MD, Medical Advisor to the Jewish Genetic Disease Consortium, passed away on Tuesday, November 20, 2018 after a long illness. A pioneer in the field of Medical Genetics, Dr. Shapiro worked tirelessly for more than 40 years to bring education and free genetic carrier screening programs to the Lower Hudson Valley in New York. He was a true champion, seeking to ensure healthy families though the prevention of genetic diseases. Dr. Shapiro was a geneticist at New York Medical College in Valhalla, NY and was Chief of Medical Genetics for almost 50 years. He graduated from New York University School of Medicine in 1962 and specialized in pediatrics, clinical genetics, and clinical cytogenetics.